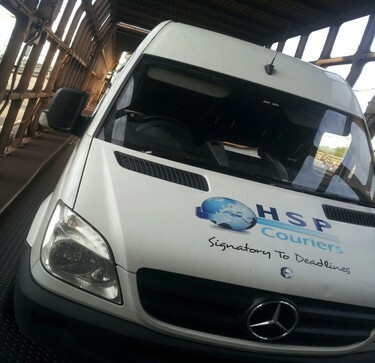 HSP are a leading sameday express courier company who can provides services in Daventry and organise collections within 60 mins of booking confirmation. 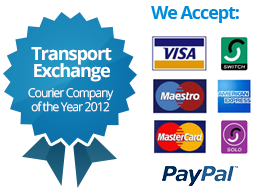 Looking for a courier in Daventry to deliver to Europe ? 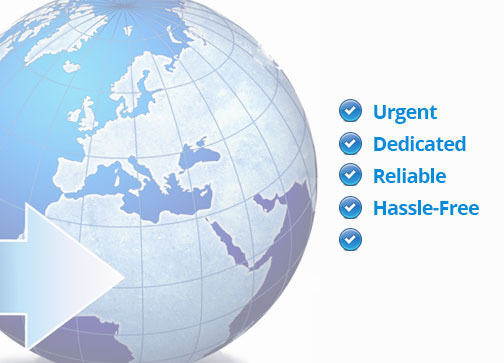 We offer dedicated European services from Daventry to most parts of Europe for express urgent courier deliveries. 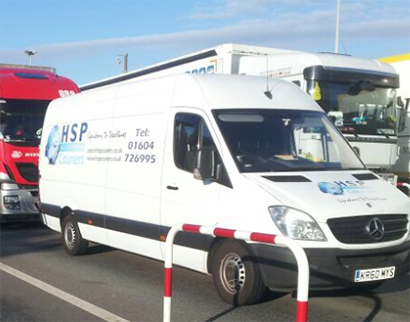 "Our delivery driver has gone way above and beyond for us. He saved us time and money several times by anticipating problems and letting us know ahead of time. It's really nice to have good people who care about what they do. Thanks!"